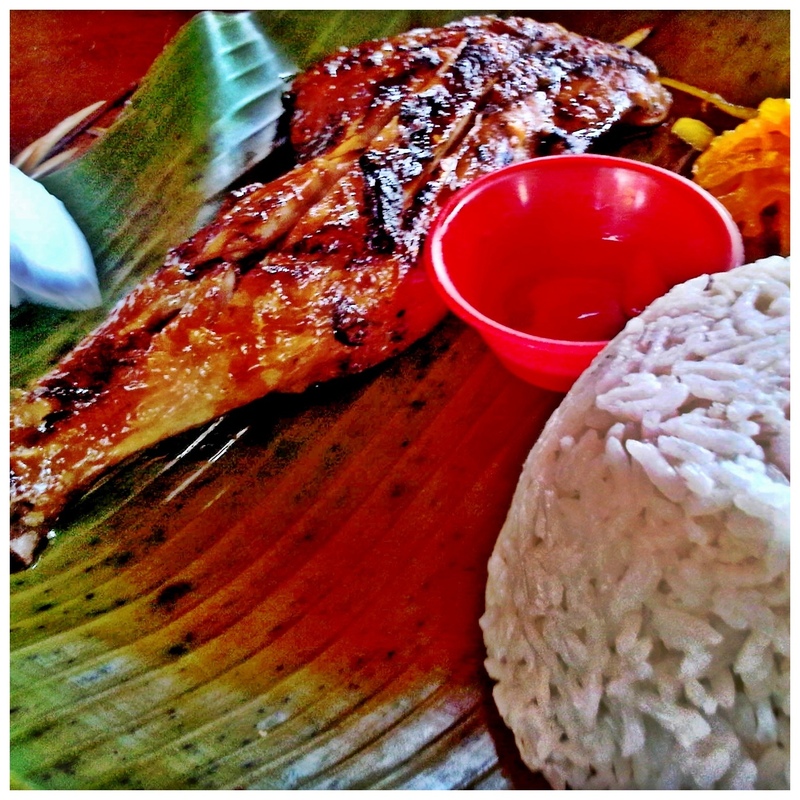 My “Survivor Philippines” Experience (Part 3): "Haim Chicken Inatô"
This is the last and concluding part of “My Survivor Experience”. 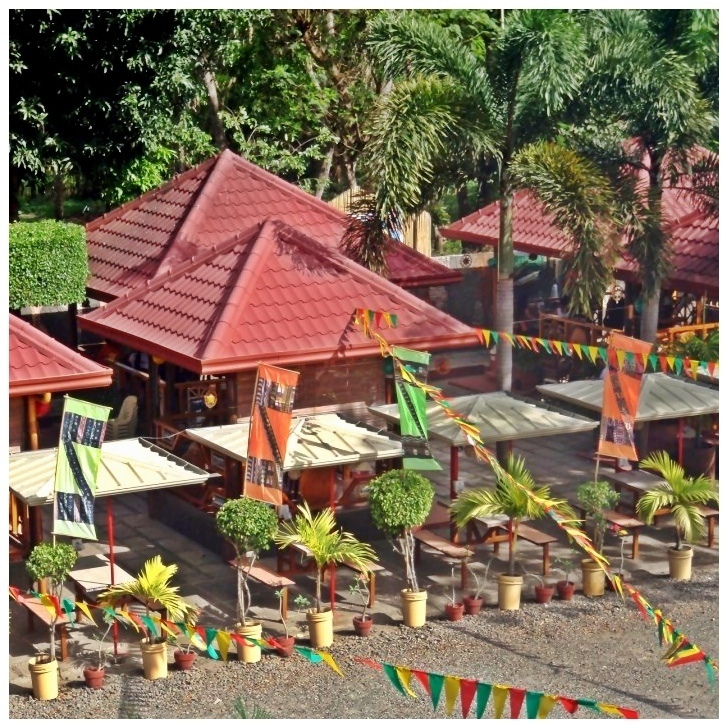 Palawan is known for its notable dishes to feed your cravings and hungry stomach. 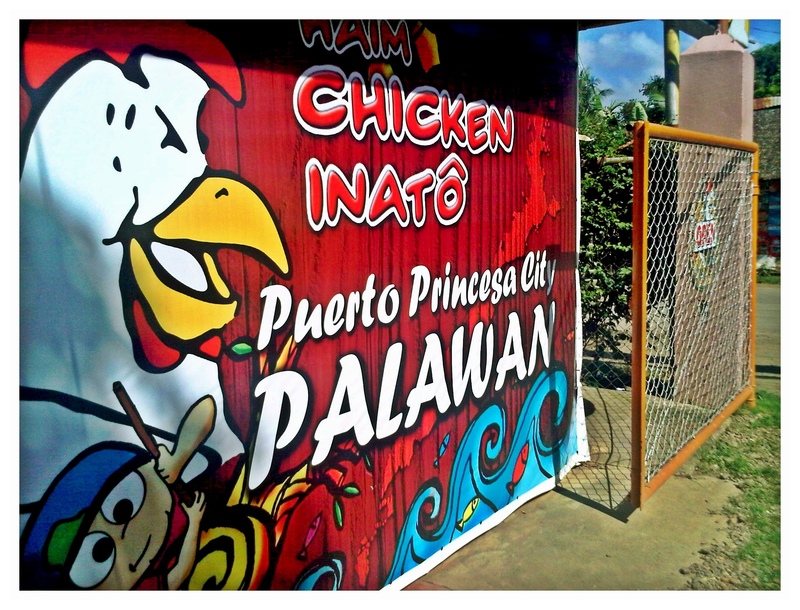 One of Palawan’s notable restaurants is “Haim Chicken Inato” in Puerto Princesa. Inatô means “Chicken natin ‘to” or “This is our Chicken” (in english). So, before heading to the airport to catch our morning flight back to Manila via Cebu Pacific, we stopped by “Haim Chicken Inatô” to have our brunch considering the restaurant was just a few minutes away from the airport. Upon arrival, we were led to a gazebo-ish area that can accommodate 10 persons comfortably. According to the waiter whom I had a little chit-chat with, this food stop is the original and first ever chicken house in Puerto Princesa City, Palawan, established in 1999. The meal consists of a chicken leg, pickled papaya, sauce and a cup of steamed rice. I was quite disappointed that my rice was already cold upon serving (one of my pet peeves)! The chicken was juicy and tasty, though. You could actually taste the flavor of the meat. But nothing spectacular. It’s just your usual grilled chicken. “Haim Chicken Inato” also serves other affordable Filipino dishes like Kilawin na Tuna, Chopseuy and breakfast meals that are similarly light on the pocket. I heard they also offered unique shake combos that are absolute thirst quenchers. Too bad I wasn’t able to try it opting for a cup of hot coffee instead… given that my system needs its usual caffeine fix in the morning! All in all, “Haim Chicken Inato” is the perfect restaurant for budget conscious individuals. Accessible too! My “Survivor Philippines” Experience was amazing! I will forever cherish the memories and will always be thankful to GMA7 and the Survivor Philippines staff/crew for giving me this once in a lifetime opportunity. 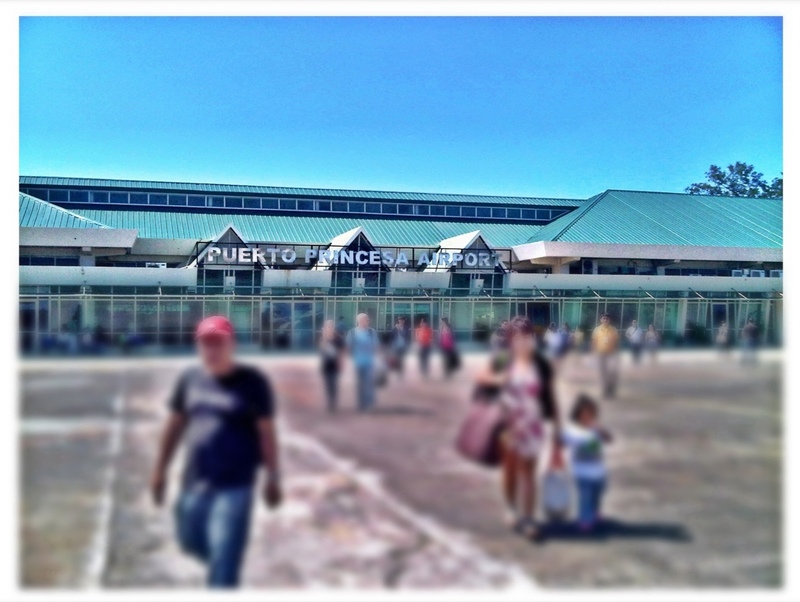 Til we meet again, Palawan!